SYDNEY! 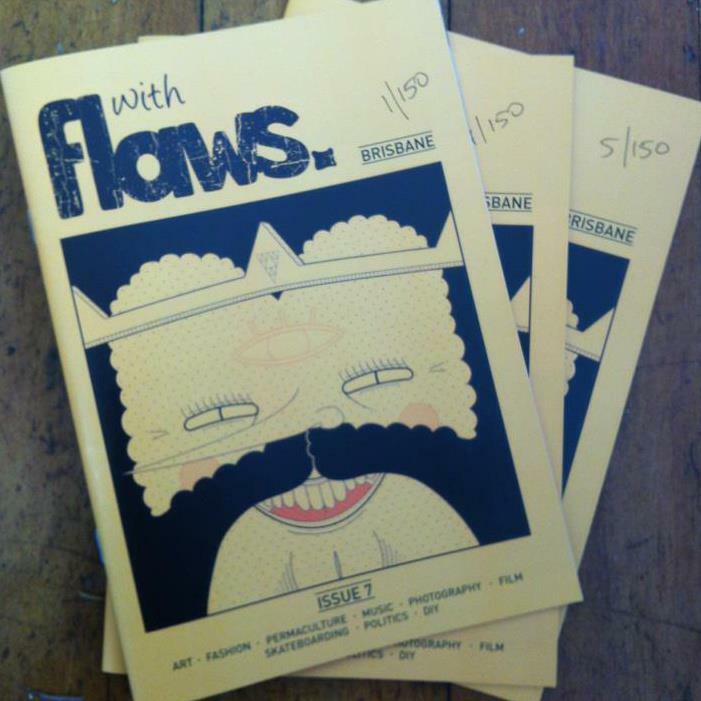 Head to Blackwire Records to check out withflaws. 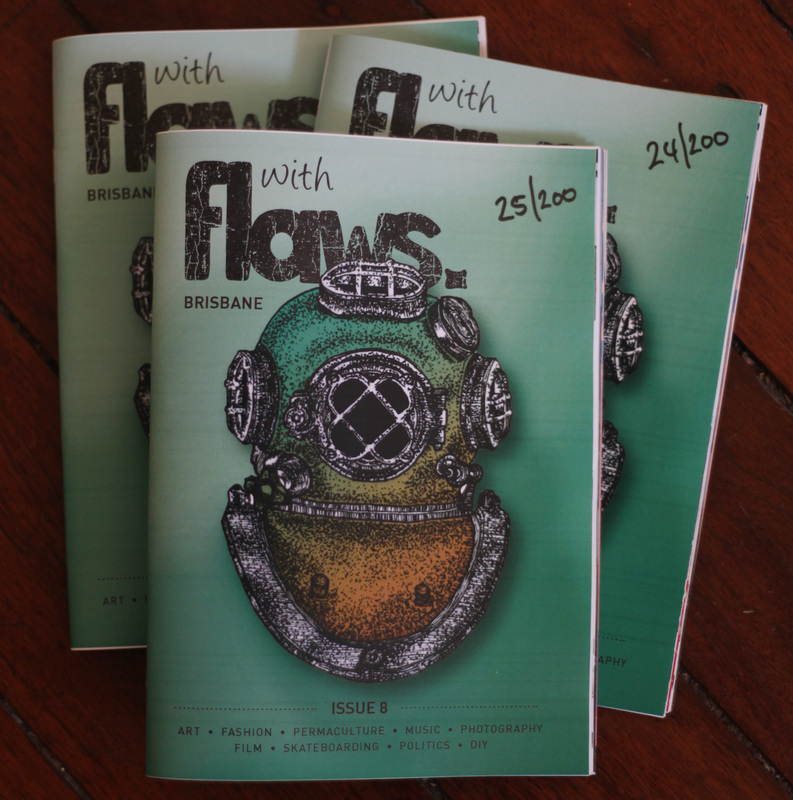 magazine in the flesh. MELBOURNE! withflaws. is stocked exclusively at Ritual Music and Books. Also, check out their online store HERE. BRISBANE! 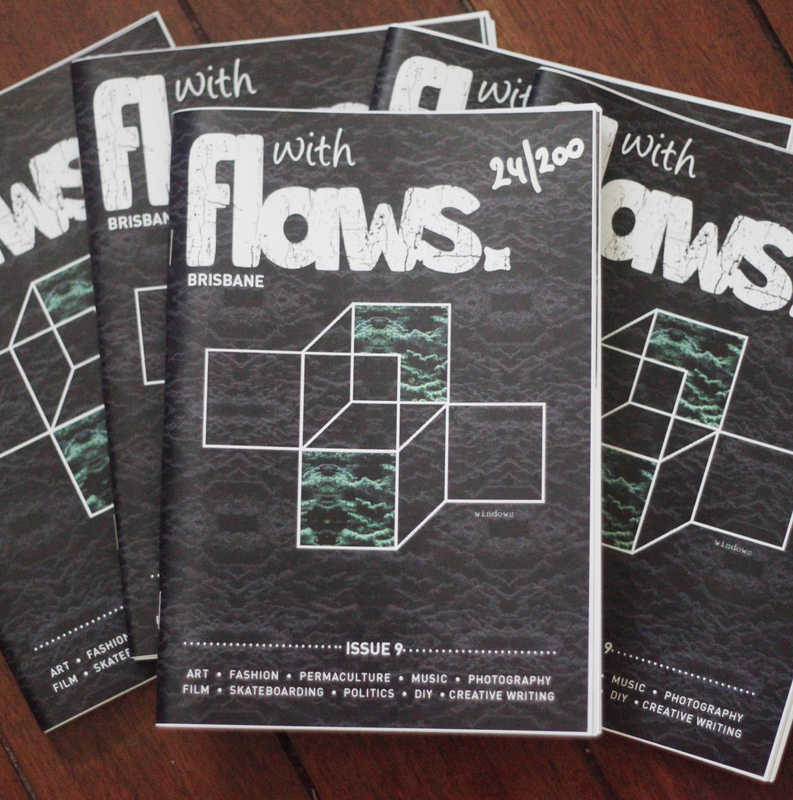 Pick up your copy of withflaws. magazine from the stores below.